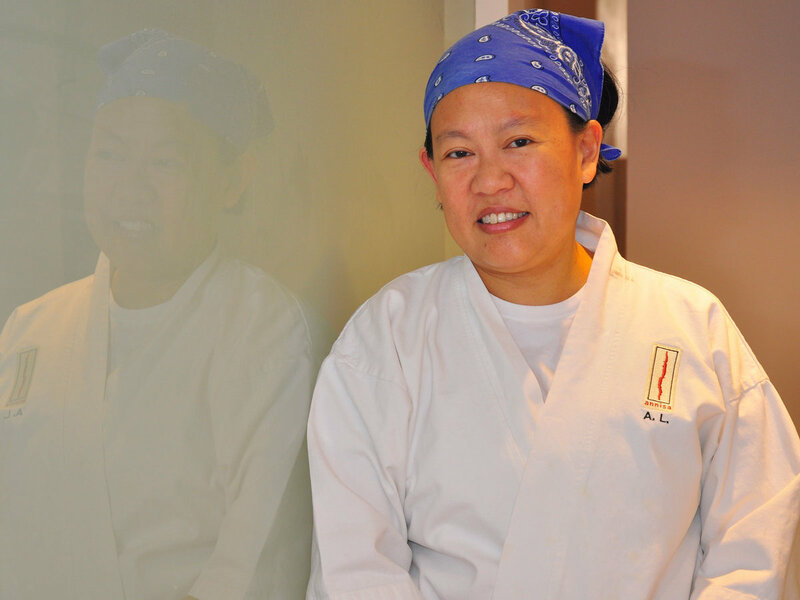 Anita Lo is a true inspiration to all chefs, but particularly for women. She worked at Bouley and Chanterelle before owning the Michelin-starred restaurant Annisa for 17 years. She’s been named one of ten Best New Chefs by Food & wine, as well as Best New Restaurant Chef by The Village Voice. In 2015, she was the first female guest chef to cook at the White House. She also generously donates her time and talents to charities, including Common Threads and City Harvest.